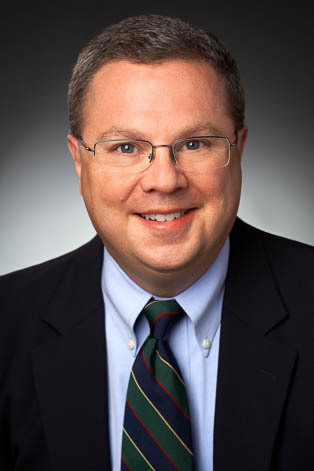 Rich Wills serves as Chief Information Officer (CIO) at Keating Muething & Klekamp. As CIO he is responsible for the efficient and effective management of the information technology function including planning, organizing and directing the activities of the Information Technology Department. His responsibilities also include the development and oversight of technology related policies and procedures, formulation of strategic planning and implementation of technology initiatives as well as the budgeting and approval of technology related expenditures. He began his career with KMK as a PC Support Specialist and then held the position of Technical Services Manager. Prior to joining KMK, Rich spent 11 years in various management positions with Hyatt Hotels and Resorts.